The Viewpoint Systems GPIC Interposer board is a mating board for the NI cRIO-9039. It can either be placed directly over the cRIO or connected in a remote location with connecting cables. 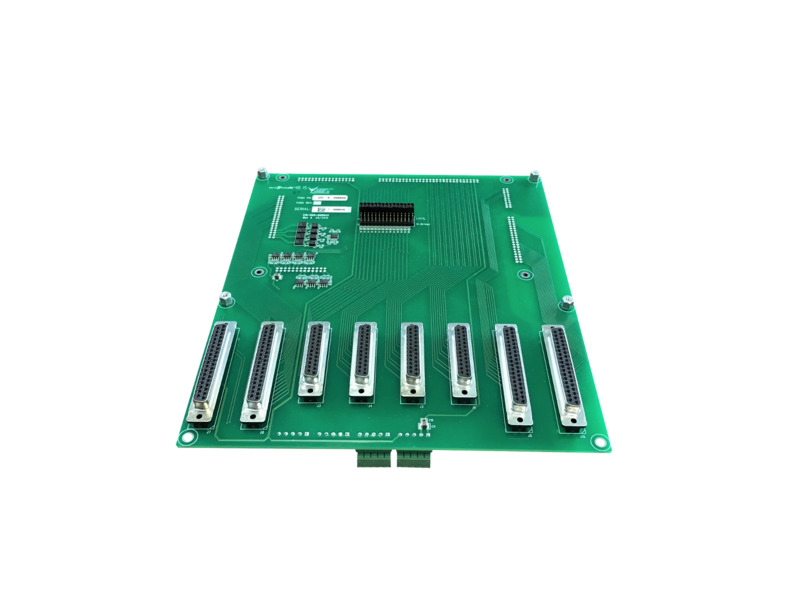 With this board, the cRIO can be used for applications instead of the the sbRIO + NI 9683/9684 combo as it has the same physical and similar electrical characteristics. The larger FPGA allows more capabilities for research applications. The cRIO controller also supports the TSN standard for applications requiring this feature. 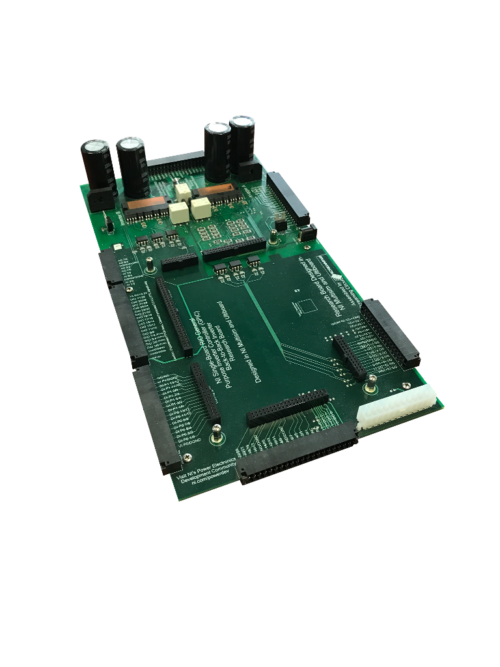 The VSI GPIC Interposer Board is a mating board for the cRIO that allows it to have the same footprint as the sbRIO 9607 + NI 9683/9684 combo. Passive board that alters the footprint of the NI-9039 modules to match that of the sbRIO 9607 + NI 9683/9684 combination. 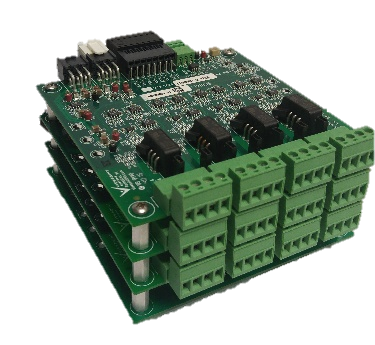 Makes the cRIO 9039 compatible with applications that use the sbRIO 9607/9606 + NI 9683/9684 combination.